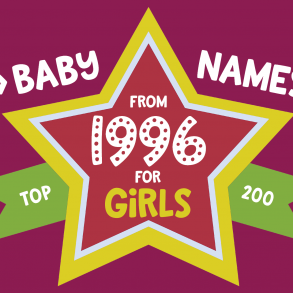 When looking at the most common baby names for girls in 2017, it’s easy to see what’s hot with names for little girls: It’s all about that letter A. 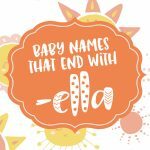 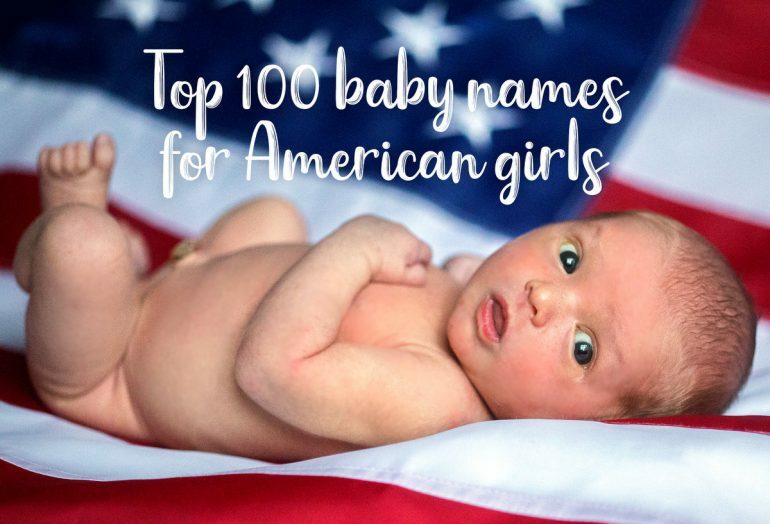 Seven of the top 100 most popular American baby names for girls in 2018 ended with the letter A — and more than two dozen more names with a final A sound follow on the list. 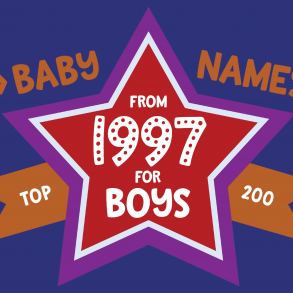 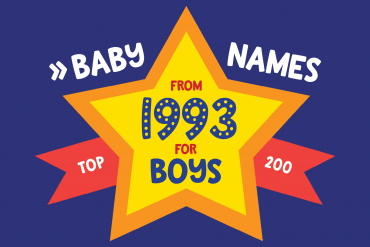 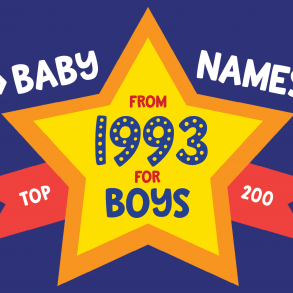 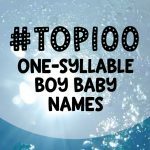 In total, 19 of the top 100 names start with the letter A. 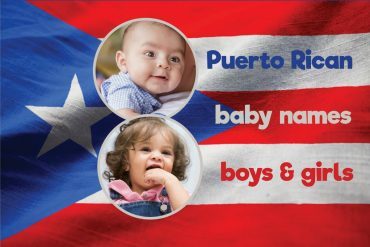 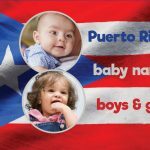 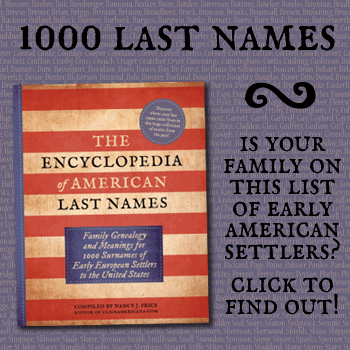 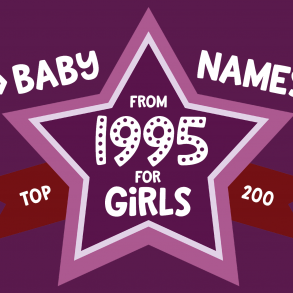 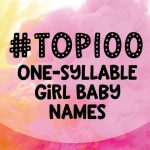 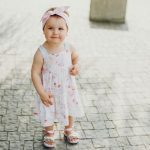 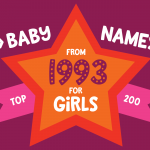 Take a look at the top 100 American baby names for girls below — and you can sort the names by name, rank or by length!